Our company performs Bertazzoni convection steam oven repair. 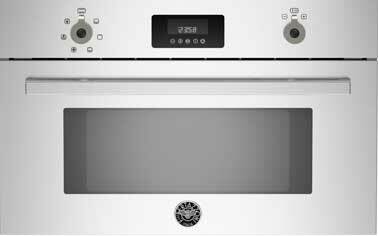 Convection steam ovens are the latest invention in the modern kitchen. They combine convection baking, grilling, and steam and delivers the healthiest and most flavorful cooking results.